On Winter Solstice on 21 December, the sun will rise at 7:41 and set at 16:19. The day will only be 8 hours and 38 minutes long. 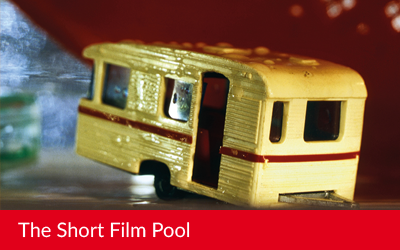 The Italian Short Film Center is happy to announce the first Torino Short Film Market. Organised with the collaboration of the Torino Film Festival and the support of the Film Commission Torino Piemonte, it will take place on the first weekend of the Torino Film Festival on the 18th, 19th and 20th of November 2016 in Turin. 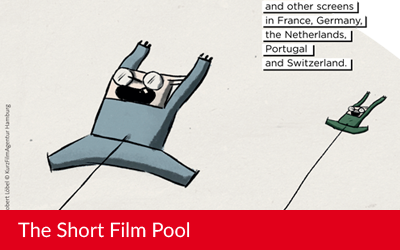 Almost 100 projects from all over Europe competed to participate in the 4th year of the Visegrad Animation Forum (May 3-5, Třeboň). 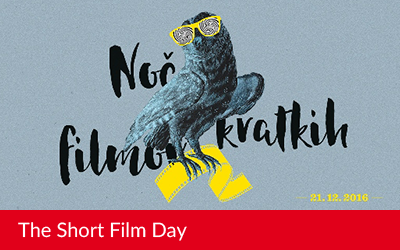 12 short films and 12 TV series in development were selected for the contest where the Hungary clearly dominated on the winners’ box. 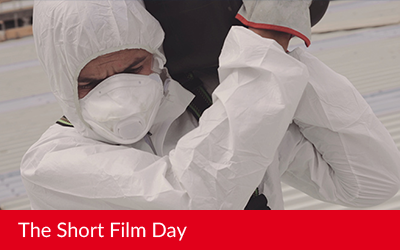 The Short Film Day is expanding and reaching new countries! 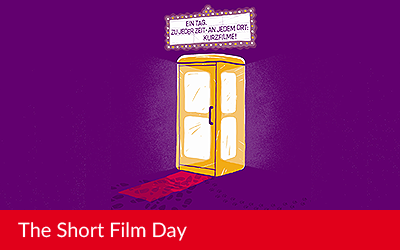 We know of a number of projects around Europe (see our list here) but there are probably more we are not aware of : please let us know about the Short Film Day in your country and answer our survey by contacting the Short Circuit’s coordinator, Florence Dupont! 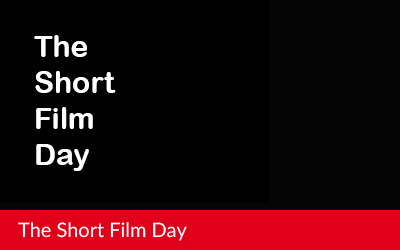 The shortest day of the year is a very special day for the short film. 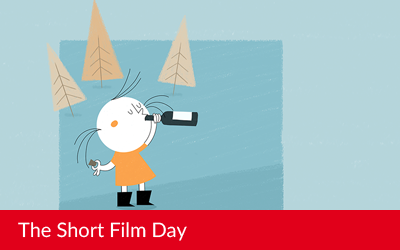 On December 21st, people in many different countries around the world celebrate the “short format”. 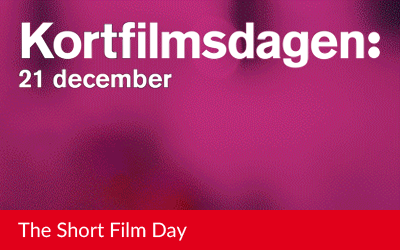 The Swedish Film Institute organized the second edition of Short Film Day in Sweden (“Kortfilmsdagen”), doubling the number of participating venues from the previous year. In 2015 there were screenings in cinemas, libraries, art galleries, churches, shopping malls and schools in 23 cities all over the country. 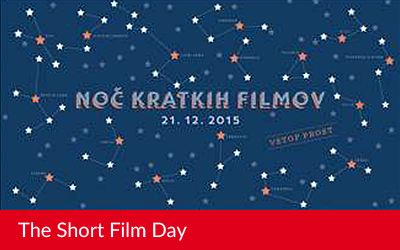 Short Film Night was very successful in Slovenia. The event took place for the second time this year. 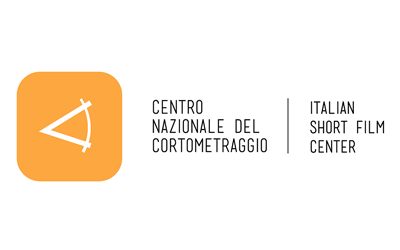 For the SHORT FILM DAY 2015, the Italian Short Film Center (Centro Nazionale del Cortometraggio) has selected a programme with six Italian recent short films that will be screened in 22 Italian cities as well as 17 cities round the world thanks to the network of the Italian Cultural Institutes.